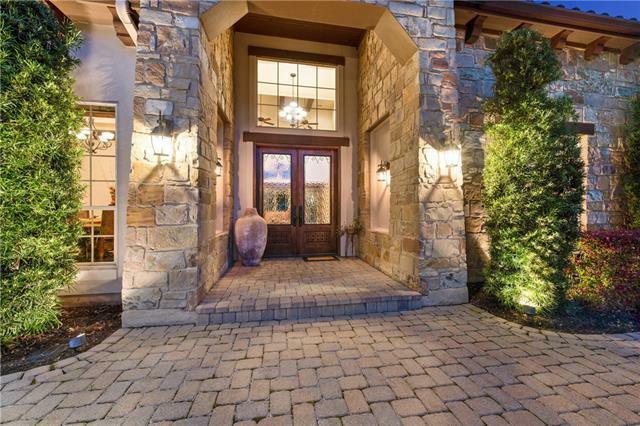 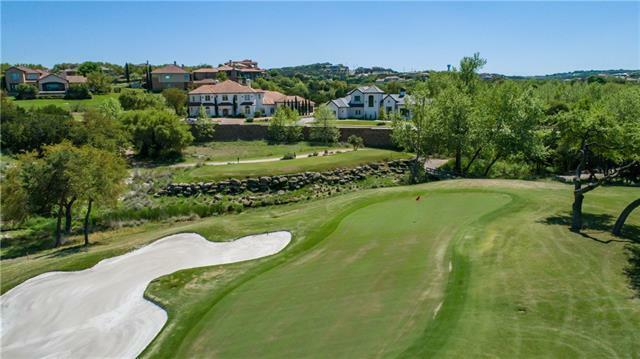 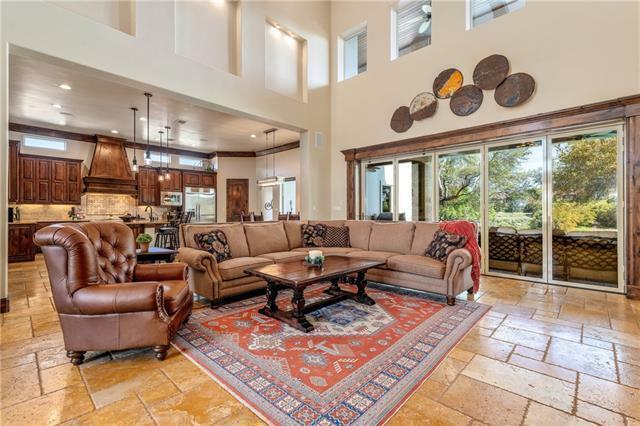 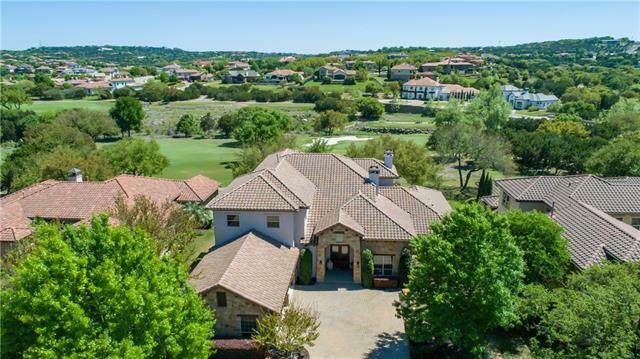 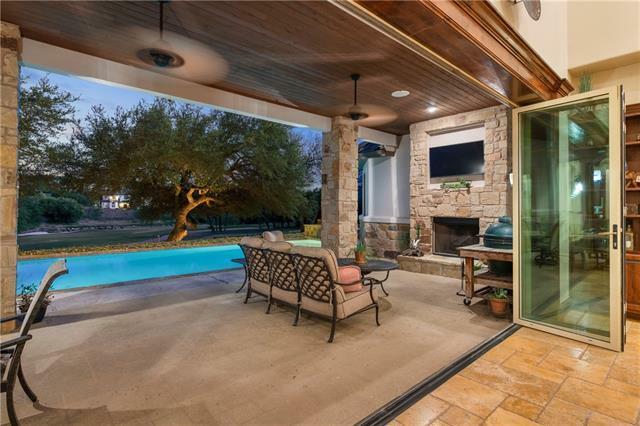 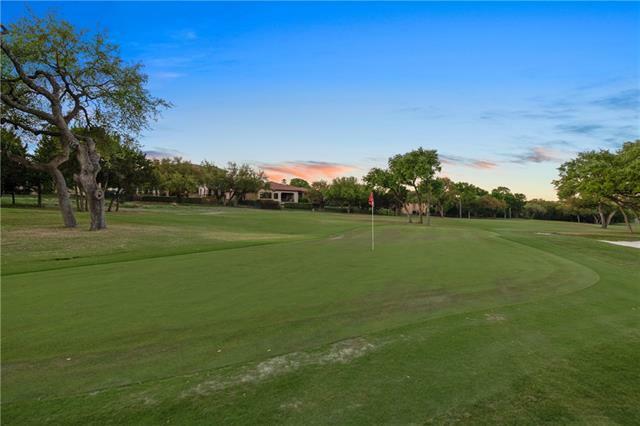 Stunning custom home overlooking the #1 Green & #7 tee box on Jack Nicklaus&apos; Flintrock Falls Golf Course! 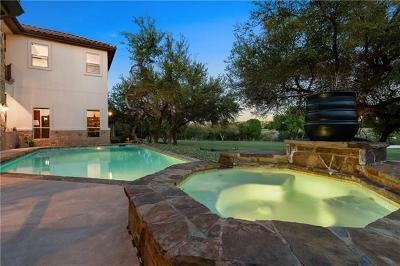 Heated pool & spa. 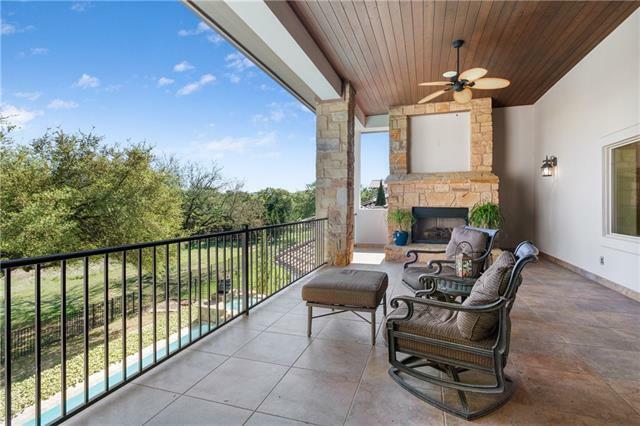 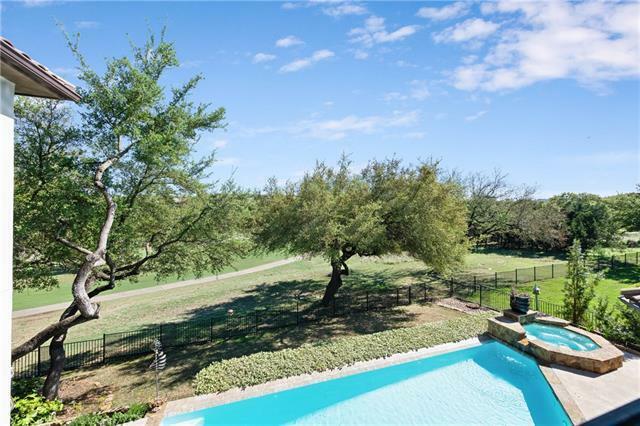 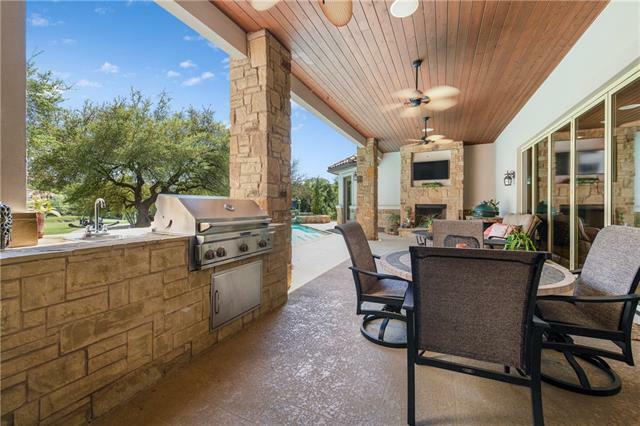 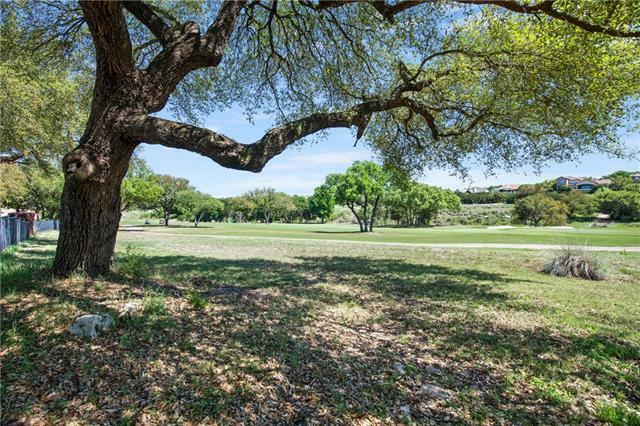 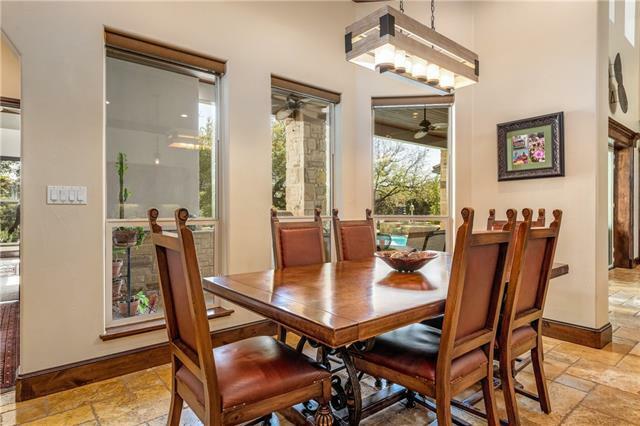 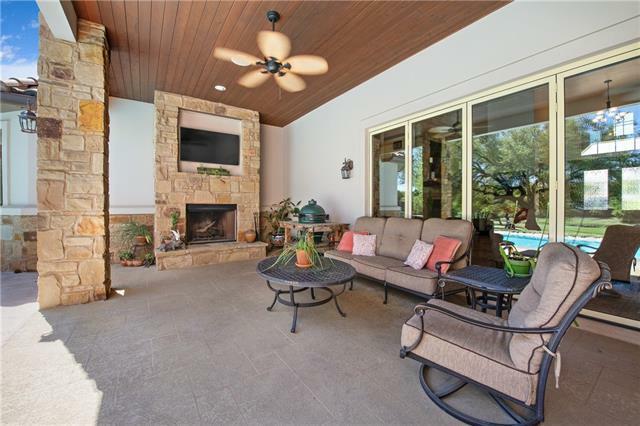 Outdoor living on 2 levels w/views, fireplaces, & outdoor kitchen. 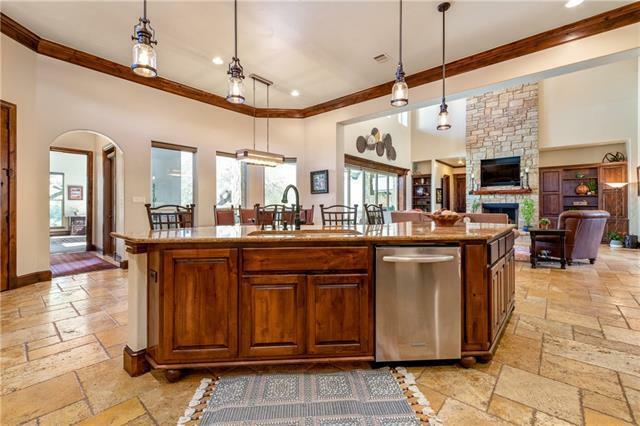 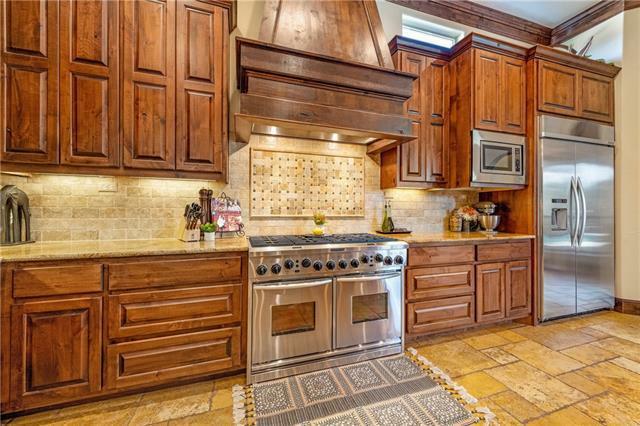 Large living w/23&apos; vaulted ceilings flows to open kitchen w/8 burner gas stove, dbl ovens & commercial range/hood. 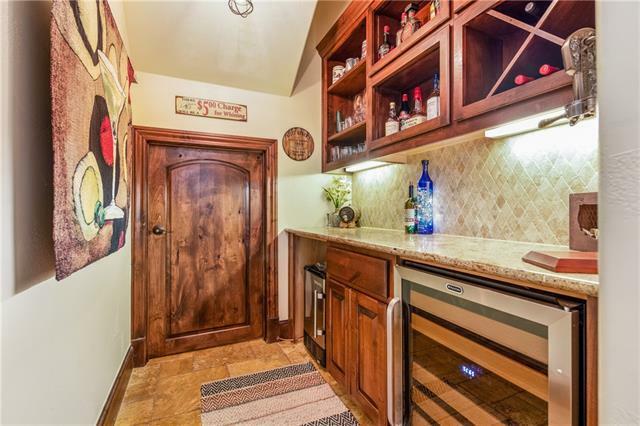 Private wine/bar. 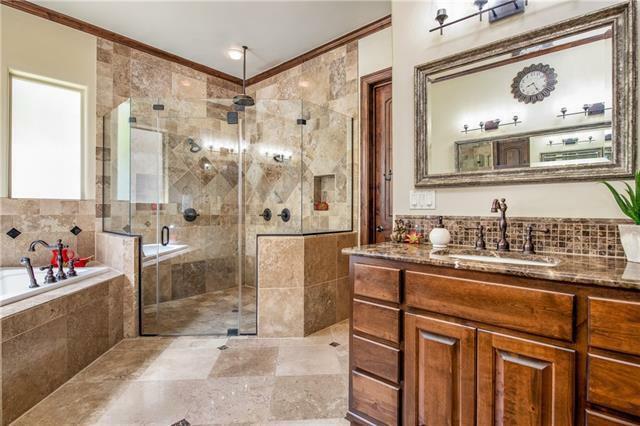 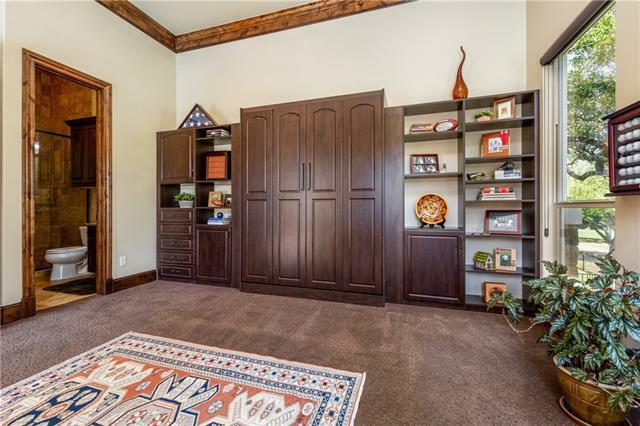 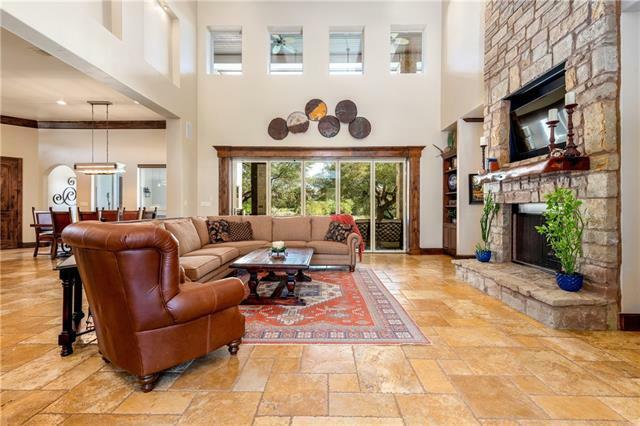 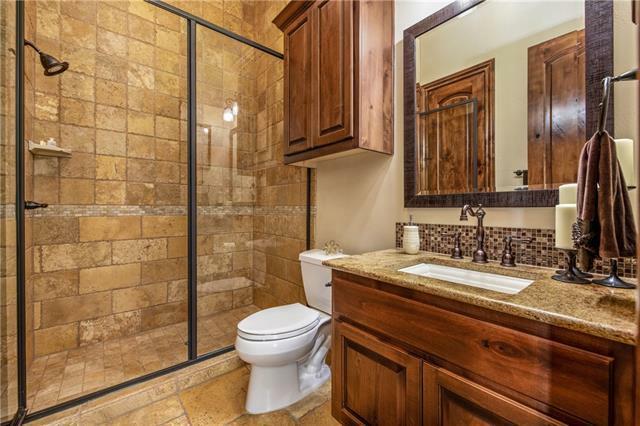 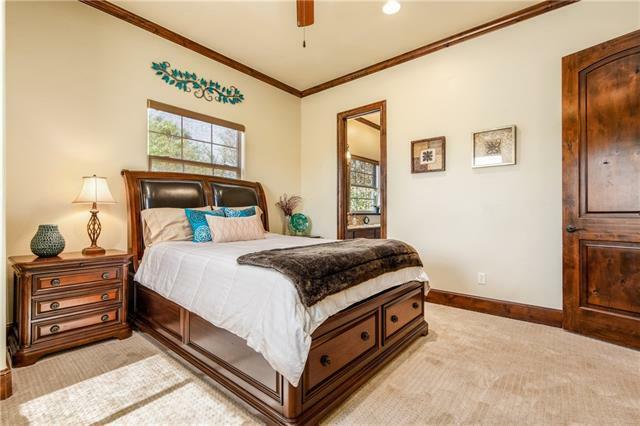 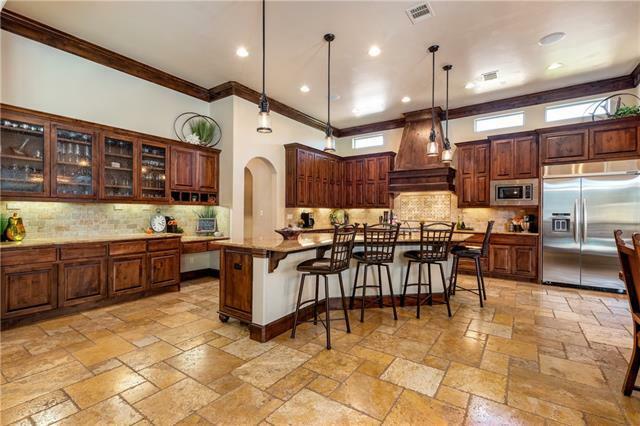 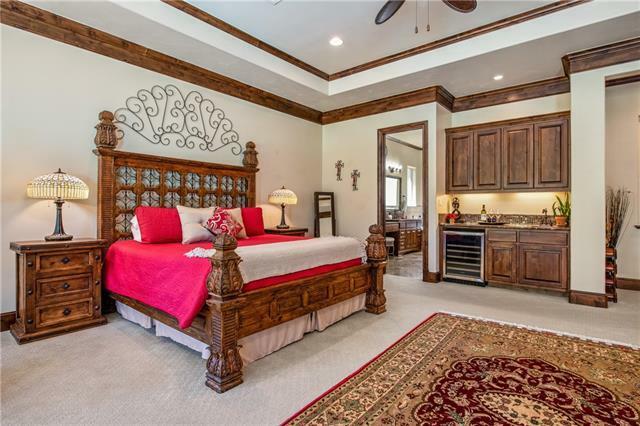 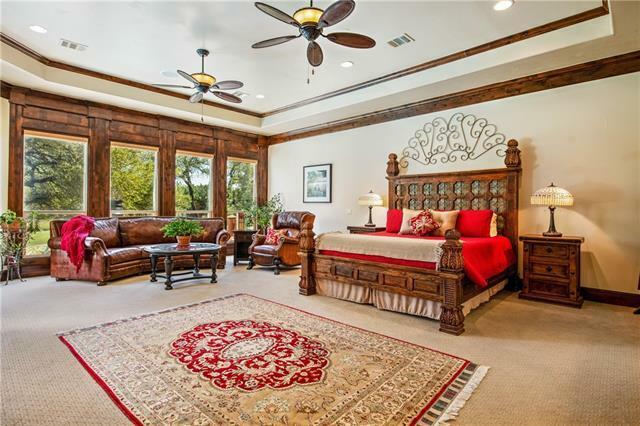 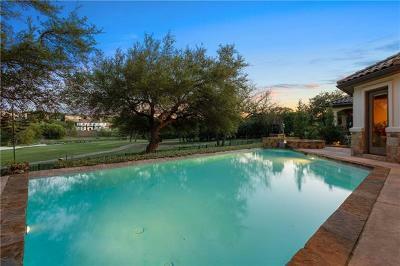 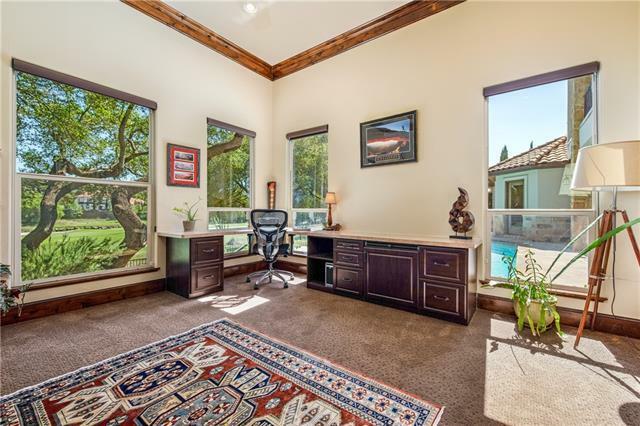 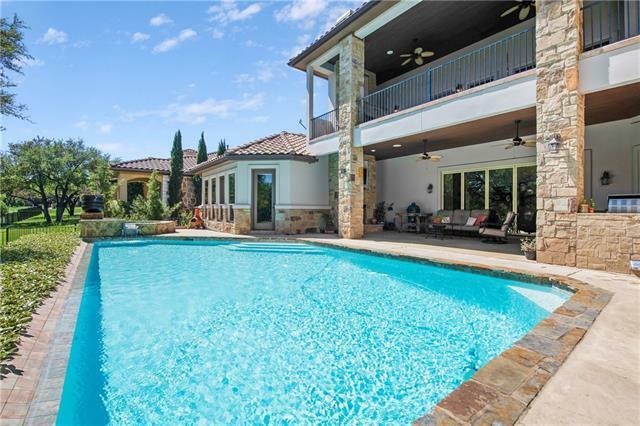 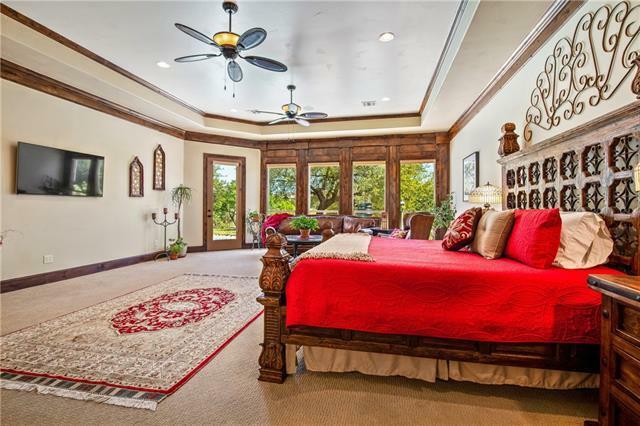 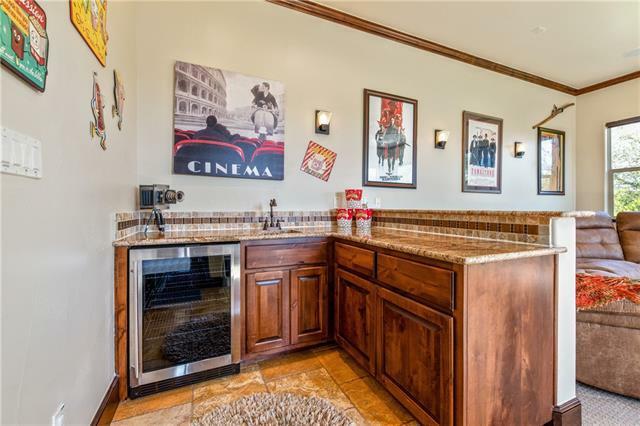 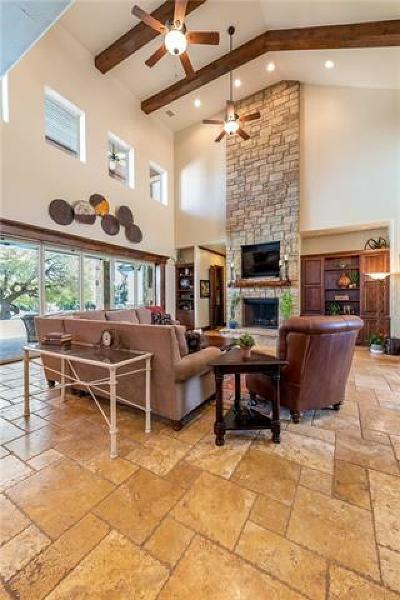 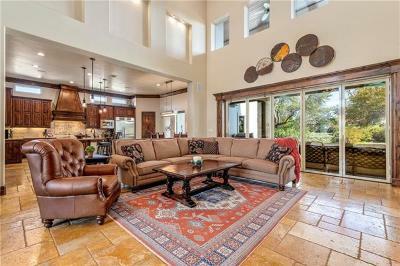 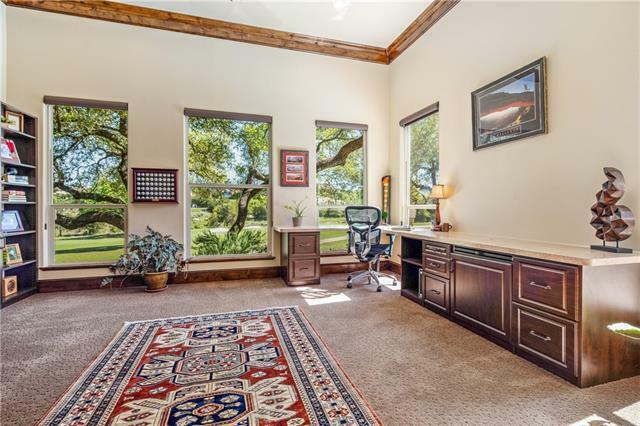 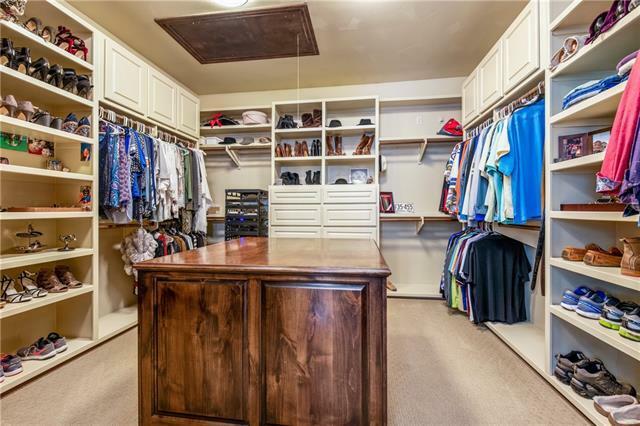 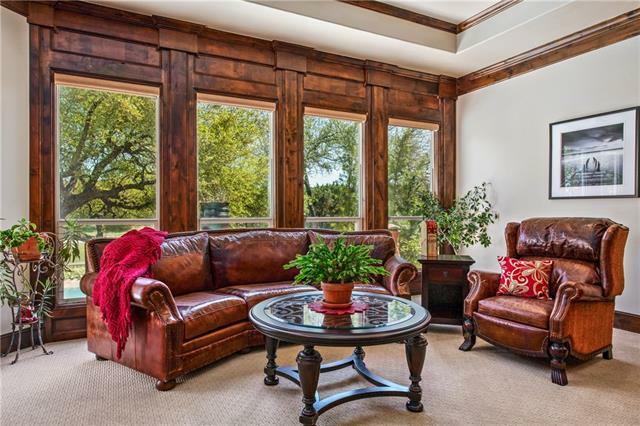 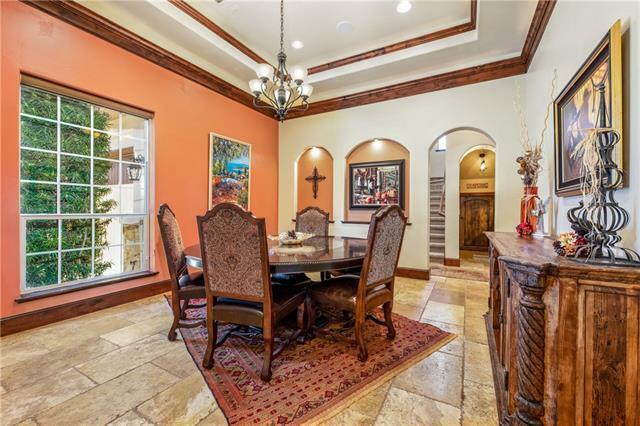 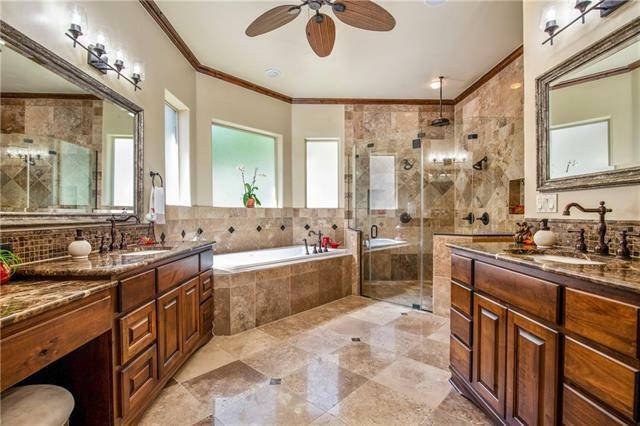 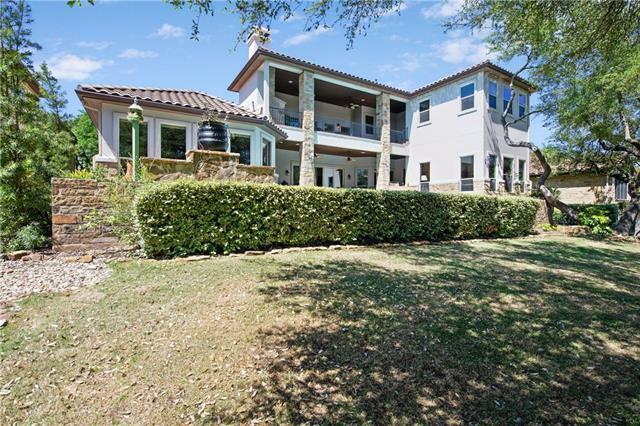 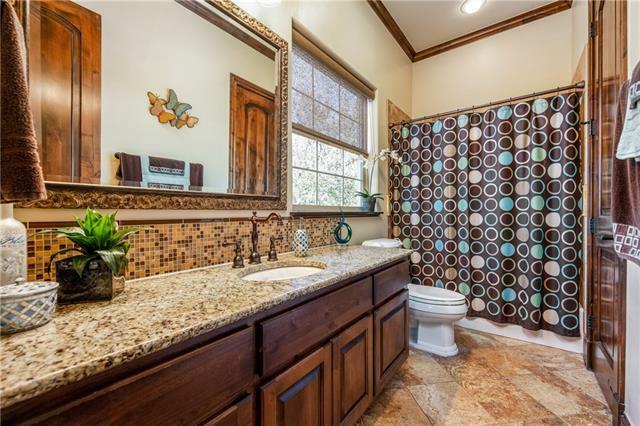 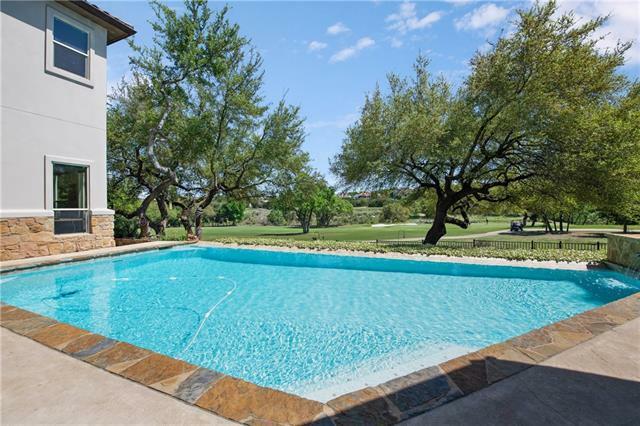 Magnificent Master retreat w/sitting area & wet bar lead to spa-like bath w/spacious closet offering built-ins & island. 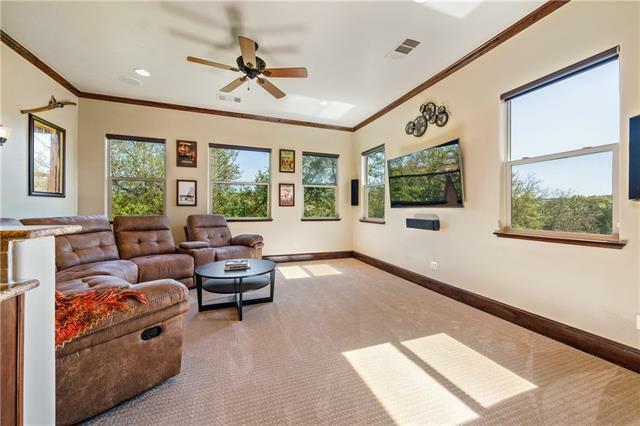 Media room, 2 offices. ELAN smart home w/touch pad system.LTISD!